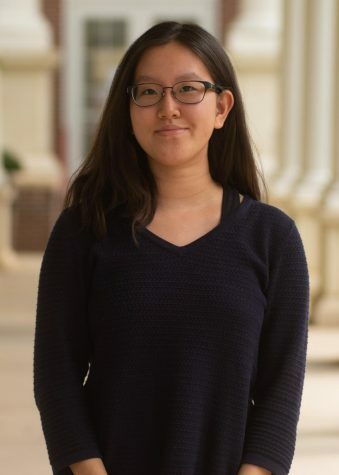 Karen Liu is a senior at Milton High School. She is a member of the Beta, NHS, FBLA, RNHC and Chinese Culture clubs. In her free time, she enjoys drawing, reading, writing and spending time with her friends and family.